Fifa has officially confirmed that the World Cup qualifier between South Africa and Senegal will be replayed in the wake of ‘match manipulation’ by the referee. 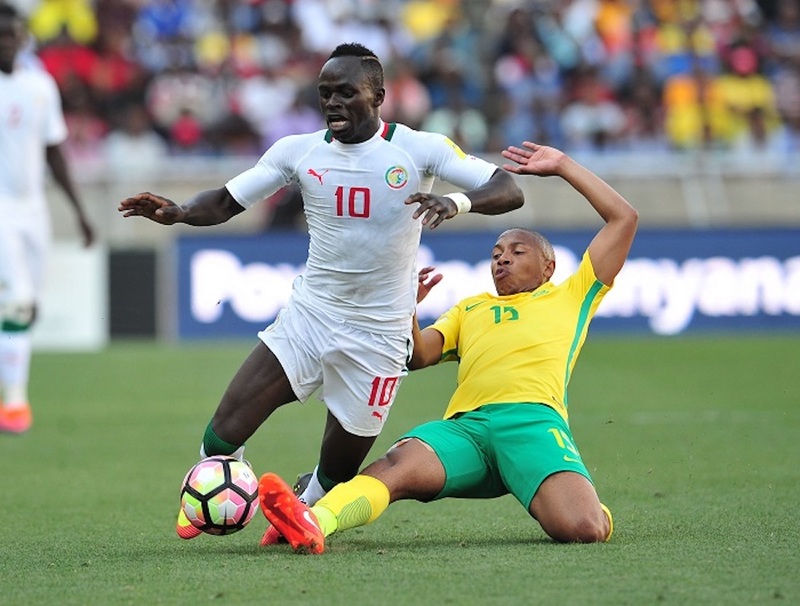 Bafana claimed a 2-1 victory against Senegal in match-day two of their World Cup qualifying campaign, but the victory was marred by some poor officiating by Jospeh Lamptey, which prompted the Senegalese Football Federation to report him to Caf and Fifa. Fifa released a statement on their official website publicising the details of their decision. ‘The bureau for the Fifa World Cup qualifiers ordered a replay of the qualification match between South Africa and Senegal held on 12 November 2016,’ the statement read. ‘This decision follows the confirmation of the court of arbitration for sport (CAS) to uphold the lifetime ban of match referee Jospeh Lamptey for match manipulation, the ruling imposed by the Fifa disciplinary and appeal committees. ‘The match will be replayed within the November 2017 international window, with the exact date to be confirmed in due course.